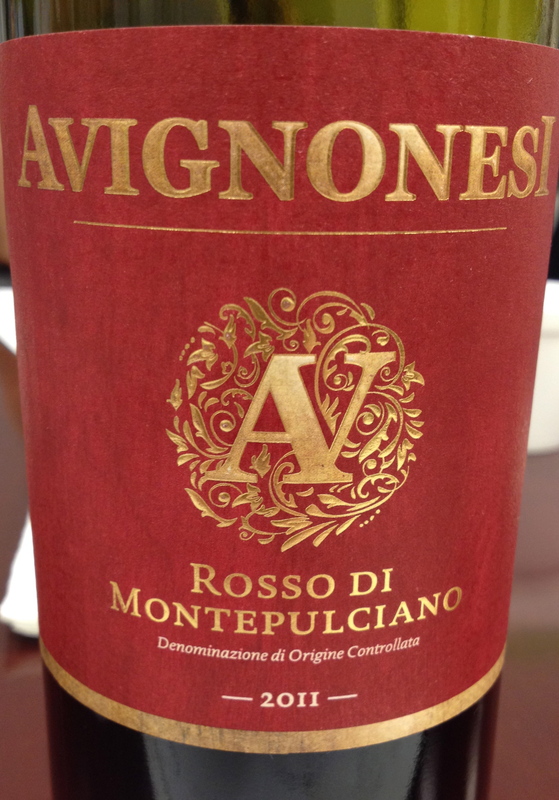 Avignonesi has always been one of the top wine producers in Montepulciano with their Vino Noble di Montepulciano Grandi Annate, the Vin Santo di Montepuciano and the Occhio di Pernice Vin Santo di Montepulciano. 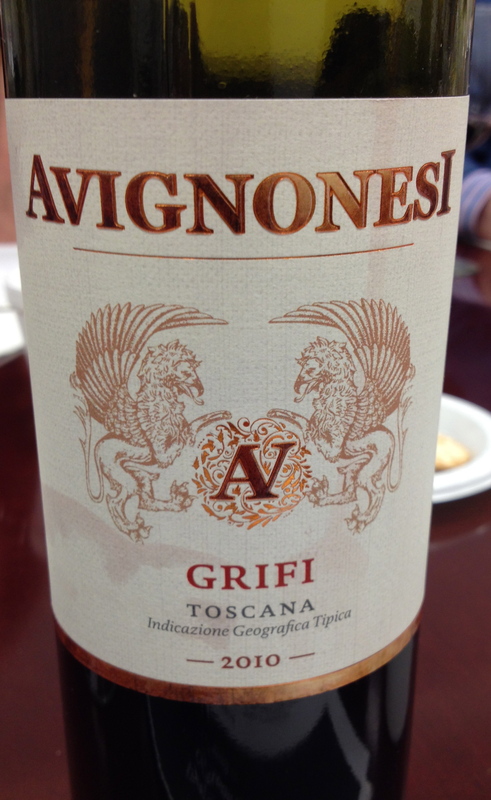 I recently attended a tasting of the wines from Avignonesi and one of the reasons I went was to find out what had happened to a wine that they used to produce called Grifi . 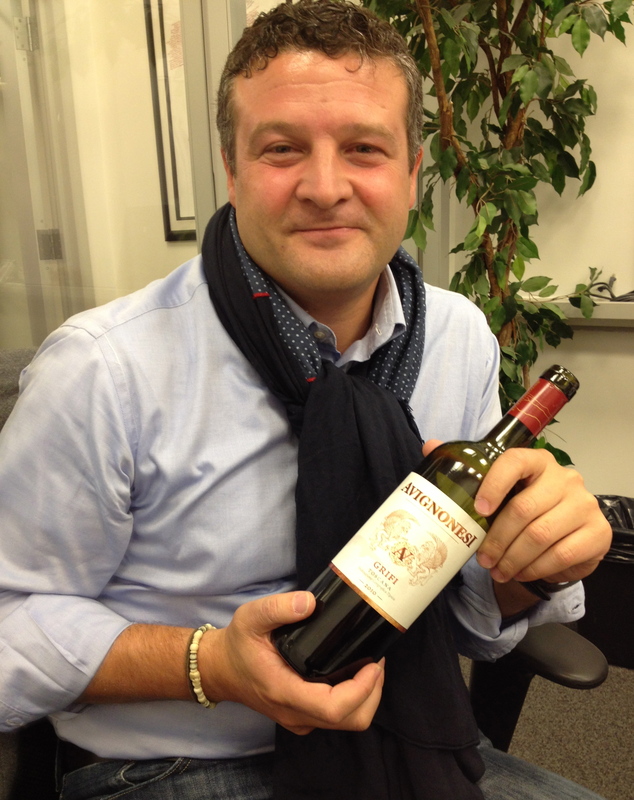 The speaker was Giuseppe Santarelli, North American Manger for Avignonesi. He said that the winery was founded in 1974 and remained in the same family until 2009 when Virginie Saverys purchased it. Ms. Saverys is a believer in organic and biodynamic viticulture and hopes to get organic certification for the winery by 2016. 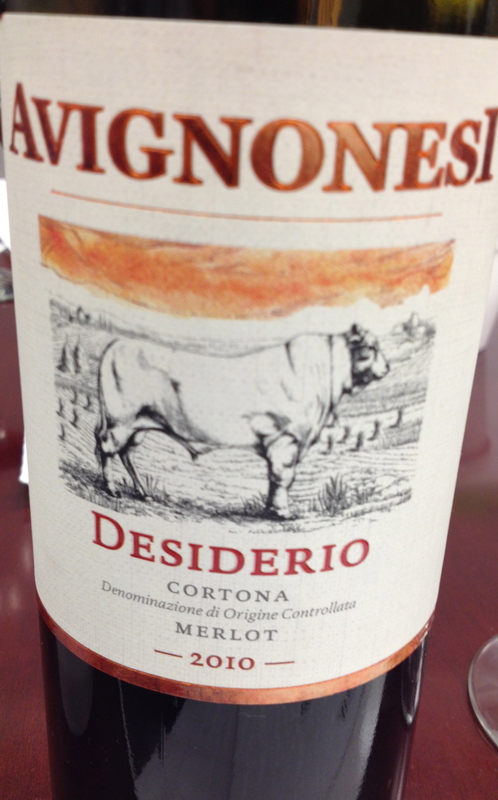 She also wants the wines to express the terroir and is using fewer new barriques. This was evident when I tasted the wines. All the grapes are estate grown. When I saw the Grifi being poured I said to Giuseppe, “I thought that they stopped producing this wine.” He said yes, they had stopped producing it in 1997 because the demand for the Sangiovese for the Vino Nobile was so great that had to use it there. 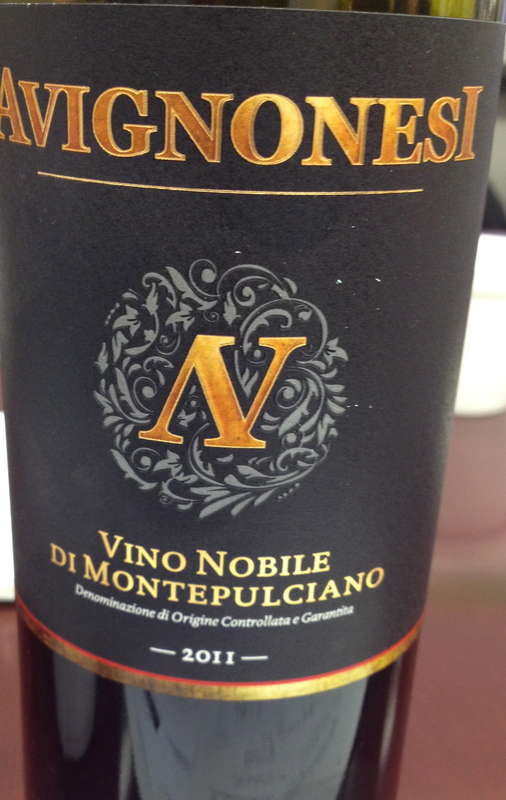 However, with the recent purchase of new vineyards they were able to bring it back into production and the 2010 is the first vintage. Giuseppe said that the La Stella parcel of one of the vineyards is in front of the old Le Capezzine winery and is very unique. What makes this parcel unique is that the bush trained (alberello) vines are planted in the settonce system, hexagon shaped. Ancient Roman military engineers invented this system to give the vines maximum exposure to the sun and circulation of air. Each vine is in the center of a hexagon surrounded by six other plants, equidistant from each other. None of the vines cast a shadow on another vine. I have seen the settocne system in Southern Italy but never in Tuscany. Giuseppe said that they are the only producer to use this system in Tuscany.